Southern Cross Yachting offers an extensive range of sailing tuition including the RYA/YA sail cruising scheme for all levels from Introduction to Sailing to the professional Yachtmaster level. 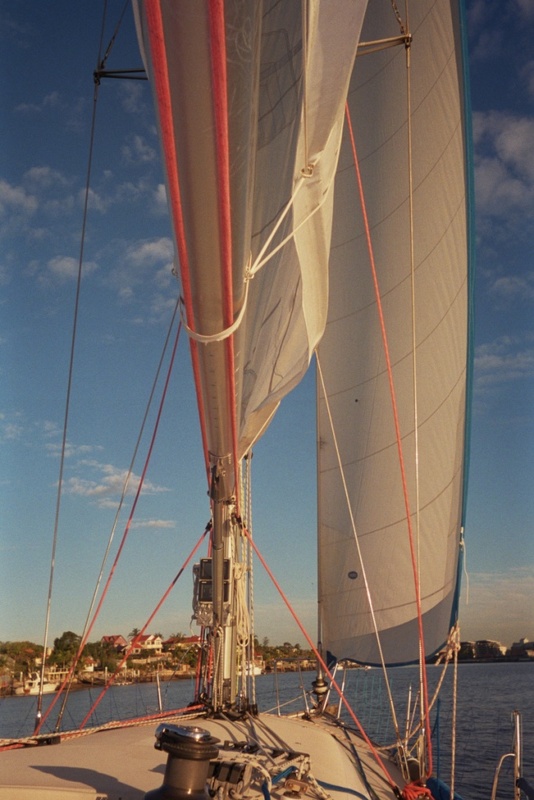 Practical Sailing courses are held on board one of the school’s training yachts and include all meals on board for the duration of the course. Courses depart from Manly Boat Harbour and if they are longer than 1 day the yacht will spend the evening at anchor, or in another harbour. Weekend bay sailing courses begin on Saturday morning and finish Sunday afternoon. 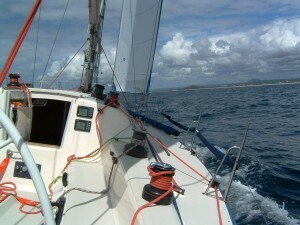 Return offshore trips to Mooloolaba are held over 3 days (weather permitting). Five day trips generally commence Monday morning and return Friday night. At the successful completion of each RYA course students are awarded a course completion certificate. At Yachtmaster Offshore level students can undertake a practical examination to receive an RYA Certificate of Competence. These certificates can be used towards commercial qualifications and are recognised internationally. Students can enter the scheme at any level appropriate to their experience. Southern Cross Yachting offers the RYA/YA accredited Essential Navigation & Seamanship and Day Skipper theory courses for beginners which cover navigation, safety, tides weather and passage planning. For the experienced seeking higher level qualifications we have the Coastal Skipper/ Yachtmaster theory. An extensive range of short courses are on offer which include Marine Radio, Diesel Engine, STCW95, Sea Safety, First Aid, Radar and Boat Safe.